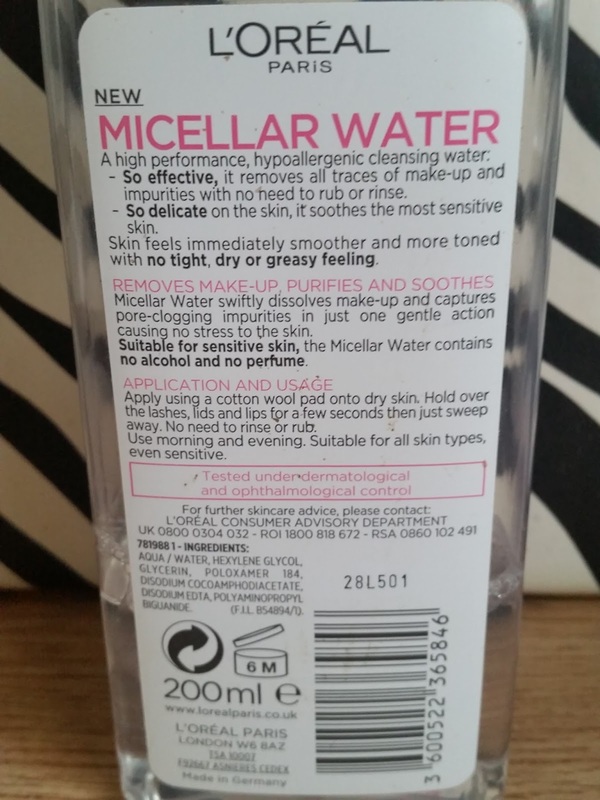 Seeing all the micellar water products sitting comfortably on the shelves. I have to admit i had the L'oreal Paris Skin Perfection Micellar Water before any of the others followed. 2* Purifies + Unclogs pores. 3* Tones + Soothes skin. This can be used for your face, eyes, lips. 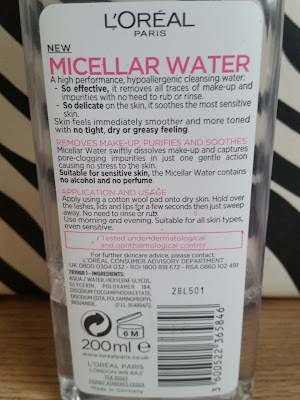 What i also like is this is suitable for sensitive skin and really works for sensitive types as does not leave your skin stressed out, but leaves it soothed. this does not contain any ALCOHOL and NO PERFUME, Bonus!!! Application is really easy, apply using a cotton wool pad onto dry skin, Hold over lashes, lids and lips for a few seconds then just sweep away. No need to rinse or rub. 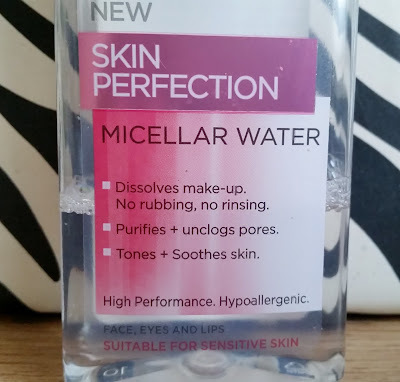 This is one of the better Micellar waters out there and i cant really say there are any negatives about this as this suits and caters for every ones skin type. 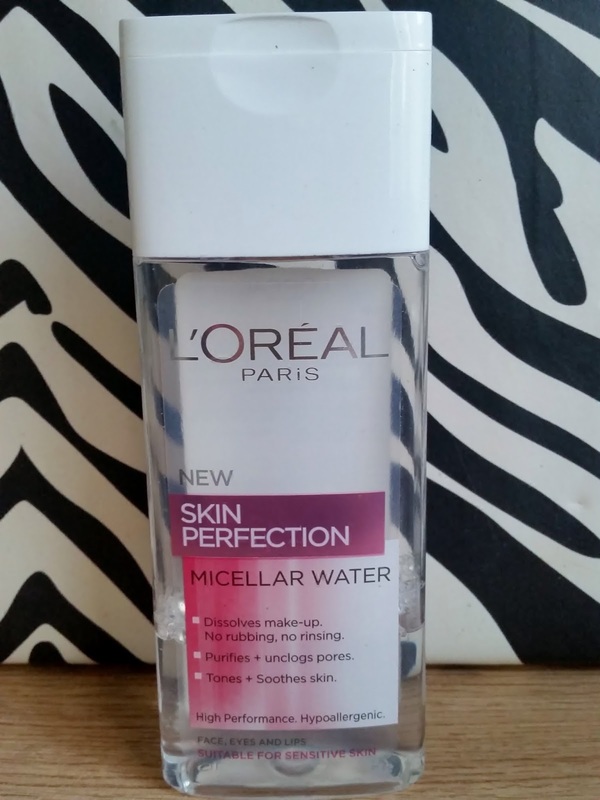 If your looking for a delicate but effective Micellar water then i would suggest this product. Retail price is £3.29 but varies in price, so have a look online to find the best price.